Calum Lockie Wins In Walero! We’re always proud to announce the success of Walero-wearing race drivers, and if there’s anyone who knows a lot about success, it’s professional race driver Calum Lockie. 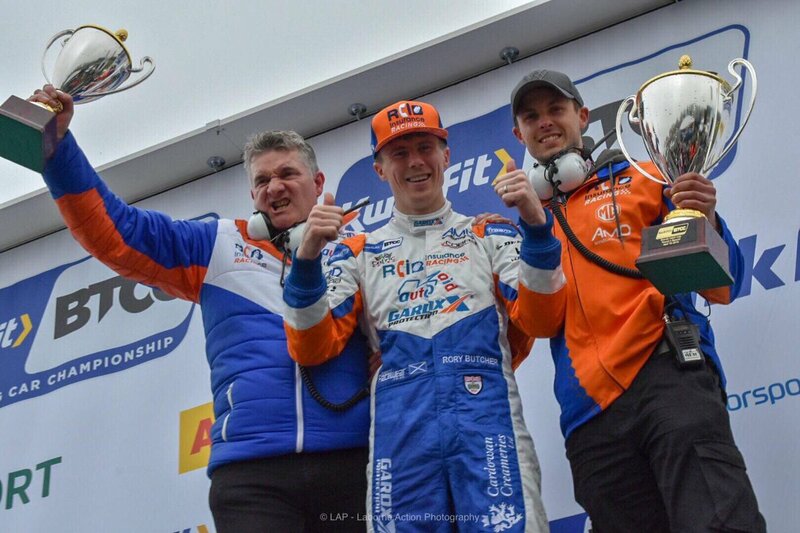 With 25 races, 20 podiums and 15 wins in 2015 alone, it’s safe to say last year was a good ‘un. A highlight for Lockie was winning a hat trick at the Continental Trophy Series in a stunning 1938 Maserati 6CM, followed by a win at the MSA British Dunlop Endurance Championship for the second year running in a Ferrari 458 Challenge GTC. Fast forward to October and another fantastic result was had at the Sports Car Cup in Algarve, racing in a Morgan SLR. With plans set in place for this year’s Dunlop Cup, (back behind the wheel of the Ferrari 458) as well as a third appearance at the MSA Championship (going for the hat trick!) this season looks set to be just as exhilarating as the last. 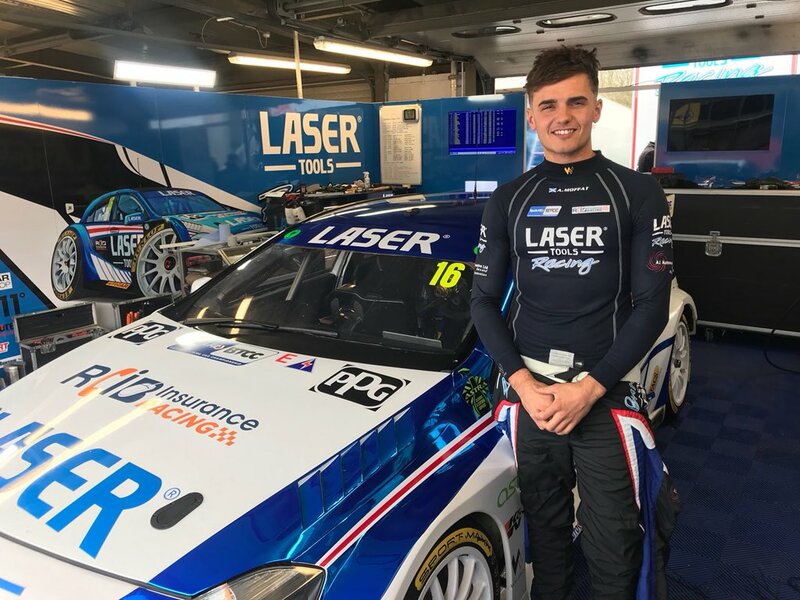 We are thrilled to have such a successful driver rely on our Walero base layers in his up and coming races, and look forward to catching up with Calum as the season progresses and more gold medals are won! https://www.walero.uk/wp-content/uploads/2016/01/CL-MSA-e1452611004850.jpg 348 300 admin https://www.walero.uk/wp-content/uploads/2016/10/walero-logo-156x221srgb.png admin2016-01-17 20:40:392016-10-12 09:56:25Calum Lockie Wins In Walero! Did you know 💭.. we have an ambassador in the NASCAR cup series 🏆🇺🇸! We introduce you to Corey LaJoie, a third generation driver and a well-known name in the racing world 🏎. Corey already has an impressive racing career that includes six wins in the NASCAR K&N Pro Series East and three wins in the ARCA Series 🍾. Find out more about Corey below 👇. Aiden Moffat Racing After a difficult qualifying, Aiden drove a superb race 1 to come from all the way back 24th to finish just off the podium in 4th! Simply incredible drive! Have you seen this amazing competition for your you all courtesy of Aiden Moffat Racing and Lazer tools!? There is even a Tingram signed goody bag to be won by the runner up!